Note that reservations made with third parties (e.g. travel agents, Expedia, etc.) can not be listed, cancelled or modified by MGM Resorts. For further assistance, please call 877.632.7800. Sorry, but your reservation details cannot be displayed online. If you make your reservation through another website or a travel agent, please contact them directly. 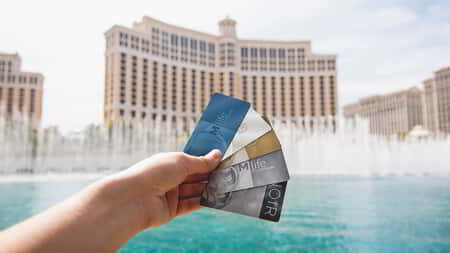 If you made your reservation directly with MGM Resorts, please call 877.632.7800 for assistance.